Travel is using Smore newsletters to spread the word online. 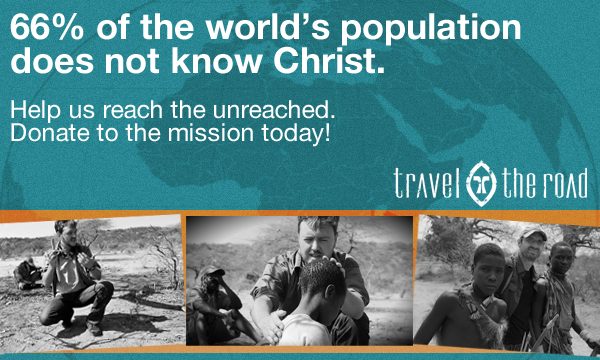 Help in the Great Commission! Together, with your partnership, we are reaching people who are unaware of the life in Christ, and each day, we are moving one step closer to completing the great commission. 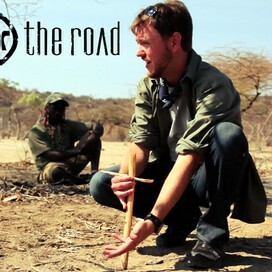 If Travel the Road has blessed you, then please consider supporting these gospel expeditions financially through a one-time gift or monthly support. From now until August 1st, you will receive the complete TTR library (48 episodes) via digital download when you sign up for a new monthly donation of $10 or more!